IT IS ADELICIOUS AND SWEET CANDY CREAMS. Flavor:strawberry and vanilla candy creams. 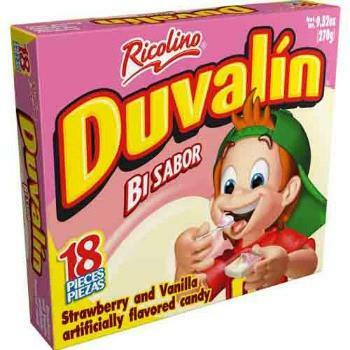 Order DUVALIN HAZEL STRAWBERRY in bulk at wholesale price at Volt Candy Online.